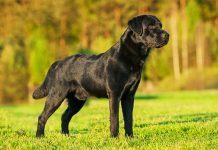 Home Labrador Care Articles Labrador Feeding Articles Can Dogs Eat Popcorn? Welcome to our complete guide to dogs and popcorn. 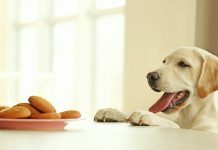 Answering that important question – Can Dogs Eat Popcorn Safely? Who can resist delicious, salty, fluffy popcorn? [wp_ad_camp_5]The initial crunch, followed by the melt-in-your-mouth buttery sensation makes most of us reach for more. Is it any wonder why we like to treat man’s best friend to what we ourselves crave? But is popcorn for Labradors really okay? Is popcorn even safe for dogs? Today we are going to find out the answer to the question: can dogs have popcorn? Is popcorn bad for dogs? The popcorn that most of us crave and chow down on is full of salt and butter. [wp_ad_camp_2]Although it tastes incredible, it isn’t really good for us. And it isn’t good for dogs either. The richness of the fatty butter is densely packed with calories and can cause both intestinal upset and obesity if you give him too much at once, or feed him popcorn on a regular basis. 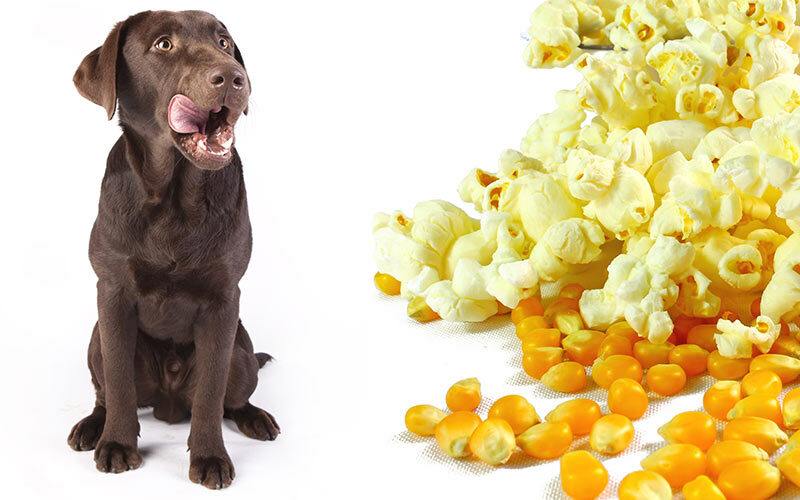 Another aspect to consider is that hard popcorn kernels can wreak havoc on your dog’s teeth. Dogs can accidentally crack their teeth on popcorn kernels. Or accidentally choke on them if you aren’t careful. So it is best to avoid feeding them hard kernels. But if the answer to can dogs eat popcorn kernels is no – can he eat any popcorn? Is it ever safe? Is popcorn safe for dogs? Popcorn can be safe for dogs if given to them as a rare treat. Feeding your dog a single plain fully popped popcorn piece isn’t going to do any damage. However, it is best to avoid the salty and buttery popcorn variety. Instead, opt for the plain, unsalted kind of popcorn. That is both healthy for you and your pet! The answer to the question can dogs eat popcorn is therefore yes, but with the important provisos that it must be fully popped and plain. But how much popcorn can dogs eat? Is it ever good for them to do so? Is popcorn good for dogs? As mentioned above, popcorn can be bad for your Lab. You may be wondering if there is any way that feeding dogs popcorn is a good idea? 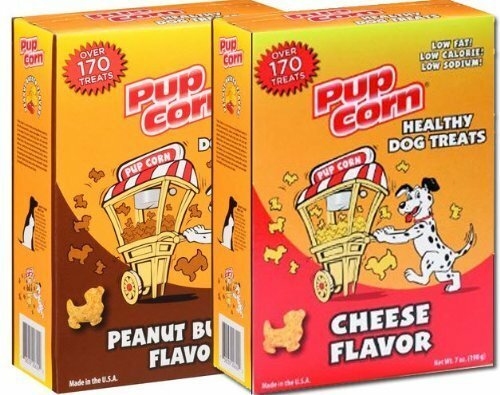 Plain, unsalted popcorn in moderation can in some respects be seen as a positive addition to your dog’s diet. What’s so good about plain, unsalted popcorn? It has fiber and several minerals that are beneficial to dogs, such as zinc, magnesium, phosphorus, and manganese. I know that most of us find plain popcorn to be way less appetizing than buttery popcorn, but it sure is the healthy alternative if you really want to share! 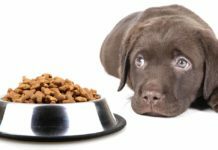 But the fact is that your dog already gets everything he needs from his complete dog food or raw food diet. 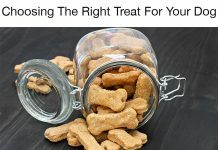 So while popcorn isn’t bad for dogs, it isn’t really good for them either as it’s not giving them anything they aren’t already getting. Mmm…buttery popcorn that melts in your mouth. What’s not to love? As much as we relish the taste of buttery popcorn, it is best not to feed your dog this kind of treat. Technically, one or two isn’t going to hurt your dog. But we know that it’s challenging to stop there. That’s why it’s best to just feed your dog plain, unsalted popcorn as a treat, instead of the buttered variety. Can dogs eat cheese popcorn? Although cheesy popcorn may be tasty, dogs should not be fed this kind of popcorn. The cheese that is added to popcorn tends to have high sodium content, which is not good for your pet. So it is best to avoid feeding your pup your cheesy popcorn altogether. However, you can get special doggy popcorn treats! These are a far better alternative, as they are designed just for dogs. Can dogs eat salty popcorn? Salted popcorn is not a healthy snack for dogs to eat. Dogs get enough salt and other nutrients, if given a well-balanced dog food diet to begin with. So salty popcorn is not a good treat to give to dogs. Can dogs eat popcorn kernels? It is never a good idea to give dogs popcorn kernels to munch on. Not only can it damage their teeth, it can be a choking hazard as well. When you treat your Lab, be sure to select for only fully popped popcorn. And be sure to keep a watchful eye to make sure your dog is handling the popcorn okay. Can dogs eat popcorn? Is it good to share? Feeding your dog popcorn isn’t all bad. Popcorn contains fiber and some minerals that can be good for your Lab. But they don’t give him anything he’s not getting already. Salted, buttery popcorn is not good to feed your dog. Nor are kernels. If you are desperate to share, then it’s okay to give your dog a couple of pieces of plain popcorn once in a while. But don’t go overboard and keep a close eye on him when he’s munching. 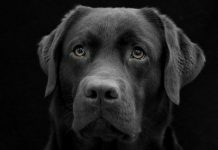 Want to find out more about keeping your Labrador happy and healthy by giving him the best possible diet? 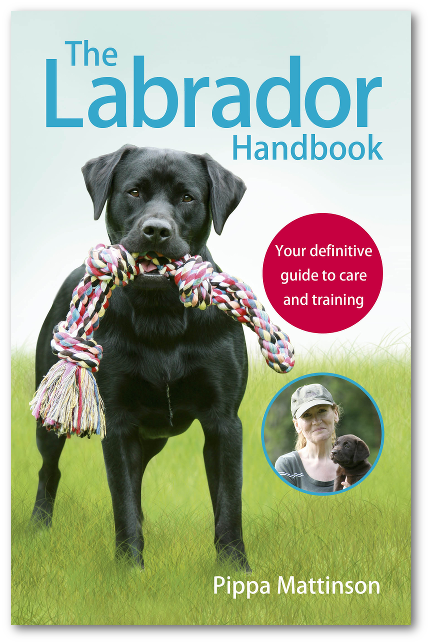 Then check out The Labrador Handbook. 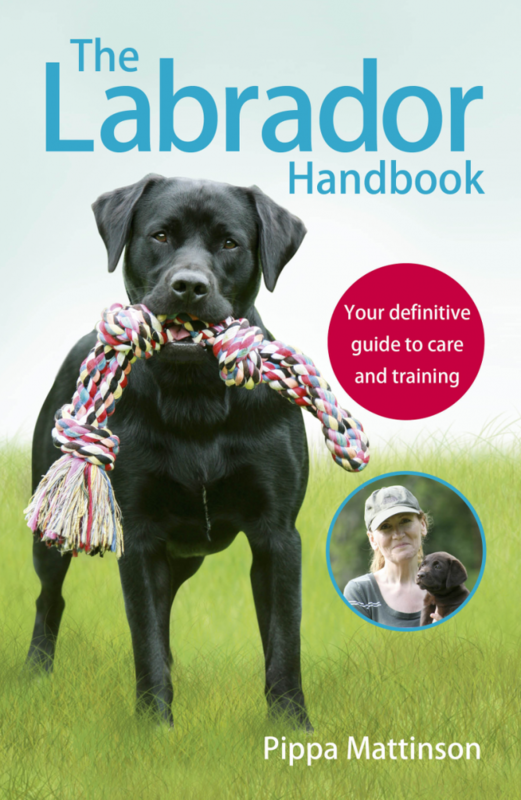 A complete guide to feeding, raising and caring for your lovely Labrador. Order your copy from Amazon today here. Next articleCan Dogs Eat Pickles? 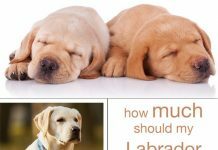 Labrador Weight Charts – How Much Should My Labrador Weigh?